Without hosting, no one can see your website. 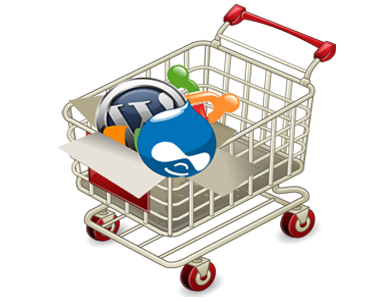 To get your website online, you need to get a reliable hosting services and a domain. Search Engine Visibility is a tool that improves your website’s Search Engine Optimization (SEO). It helps to raise your website’s. E commerce Website Company in Patna, websites makes it easy for anyone to start their own online store, but it also has a rich collection of advanced features that allow you to enhance, manage and promote your store. We recognise that every customer is unique, with their own individual needs and wants. We are dedicated to working with our customers to understand what’s most important to them, and then working hard to provide a servies. it is our versatility that allows us to deliver to such a wide range of customers around the world.